Hello everyone! From Year 2…. Welcome to Year 2! 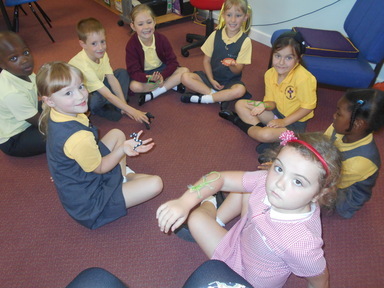 We have had such a busy, but fun first week in Year 2. 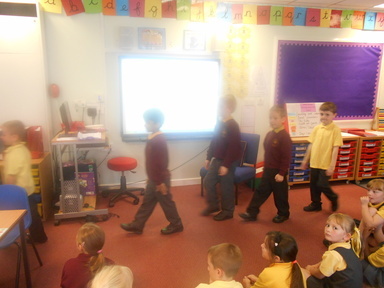 We have been on an expedition around our local area to do with our new topic Street Detectives. We had lots of fun looking at all of our surroundings! In Science, we are looking at health and growth. We talked about what is good to eat for our health and what is not so good to eat. In R.E, we discussed our favourite books as we are looking at The Bible in our R.E topic. We also re-capped our school rules to make sure we had not forgot about them over the summer holidays. We could remember every school rule we have – our teachers were so proud of us! 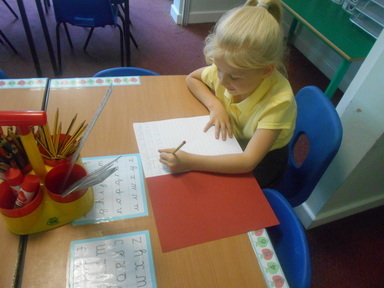 Have a look at our photographs in relation to our school rules. We have lots of fun and exciting things to look forward to over the next year and we will keep you all updated with our fun activities and trips!